Mistretta is a comune in the province of Messina, Sicilia, Italia. 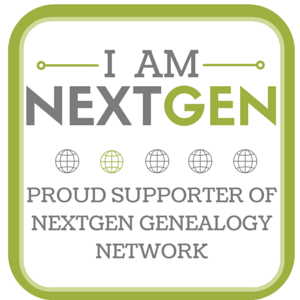 This website exists to bring together researchers focusing on genealogical research in and surrounding Mistretta. Vital records for Mistretta are available online at FamilySearch, for many years between 1866 and 1942 (with some gaps). These are freely available online without restriction. Additionally, earlier records can be found at Il Portale Antenati. Many of Mistretta’s emigrants settled in Sullivan County, Pennsylvania, in the small coal-mining towns of Bernice and Mildred. Michael Dempsey has done terrific research on this migration and has compiled his research as The Italian Heritage of Bernice and Mildred on Rootsweb at the Sullivan County (Pennsylvania) Genealogy Page.